The Toasted Barrel whiskeys are popular due to the special finishing barrels. Michter’s commissions a second, finishing barrel, where the staves are dried for 18 months. The barrel is toasted lightly, rather than heavily charred in the style of a traditional bourbon barrel. The lighter toast on this second barrel imparts different flavors—they produce more baking spice flavors like cinnamon and vanilla, as opposed to the deeper burnt sugar and oak notes that come from charring. While this release is certainly a welcome relief to deprived fans (like ourselves), toasted barrel products haven’t been entirely absent since 2015. 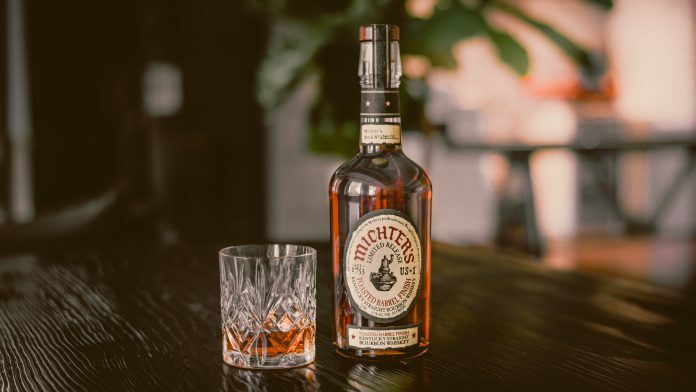 Last year Michter’s released a batch of toasted rye to acclaim. The limited volume of product will be available in September, in conjunction with Bourbon Heritage Month. It’s bottled at 91.4 proof (the same as the brand’s Small Batch Bourbon) and will retail for around $60.